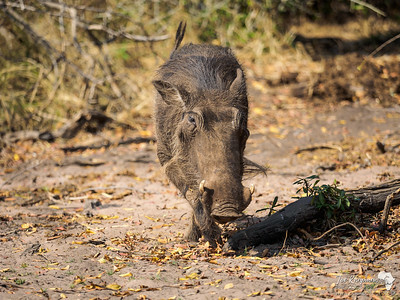 A warthog wandering through bush steps in to the open - taken from the Chobe River. 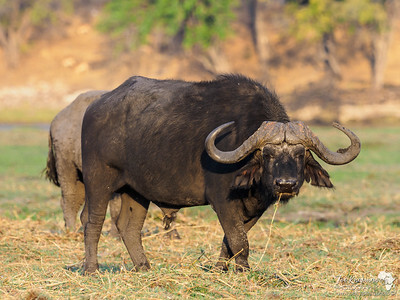 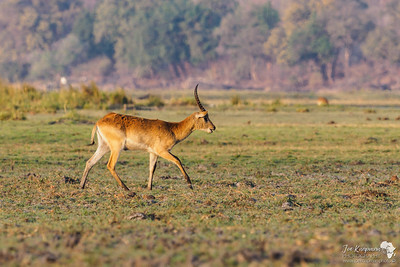 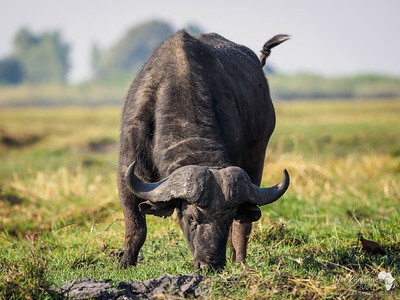 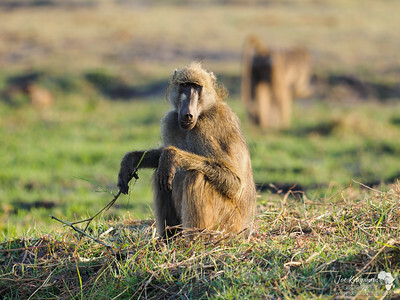 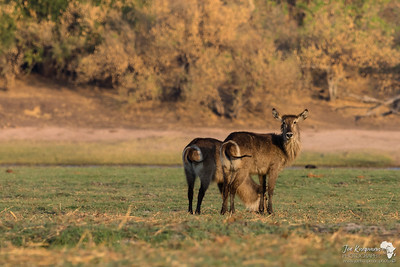 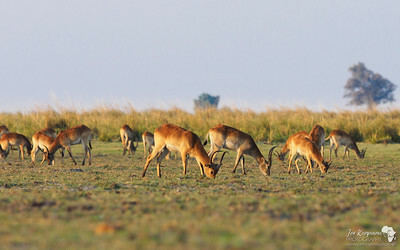 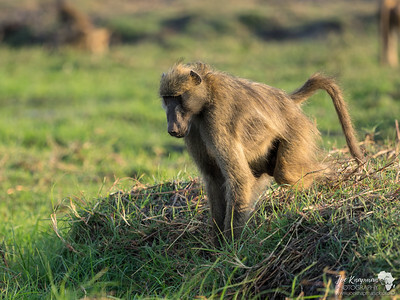 One of Africa's Grumpiest mammals, grazes on the green islands on the Chobe River, Botswana. 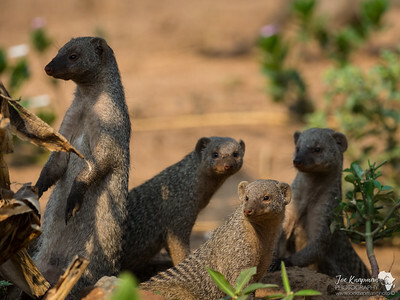 Always look like they have done something wrong - Guilty! 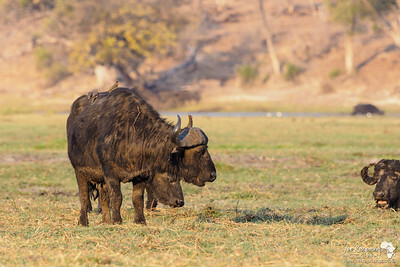 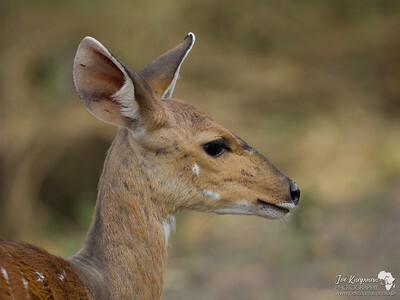 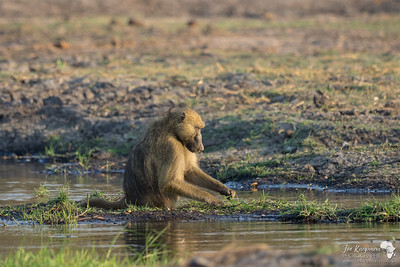 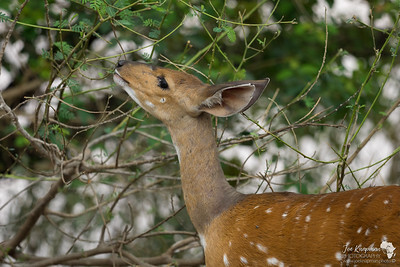 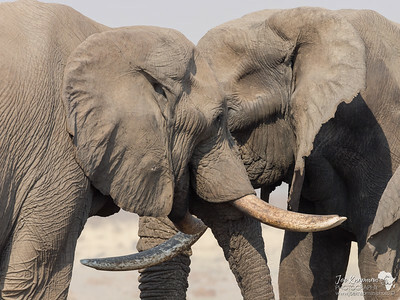 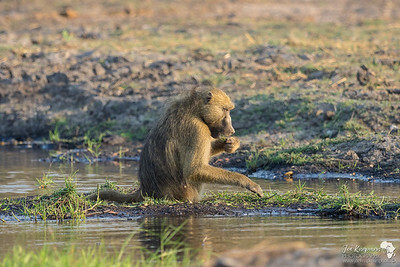 A favourite of the Chobe River and wetlands of Botswana. 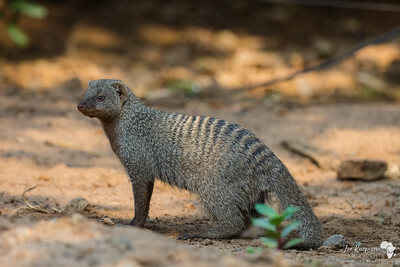 Often living in social groups the banded mongoose. 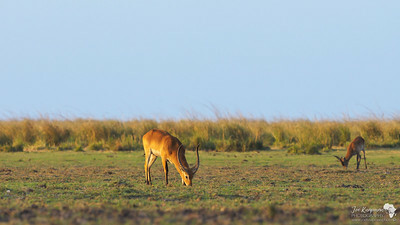 This one take-in Kasane, Botswana. 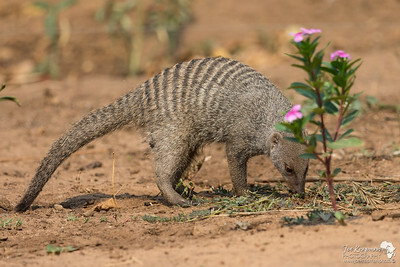 Banded Mongoose are sociable family animals, living in groups. 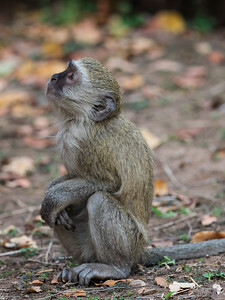 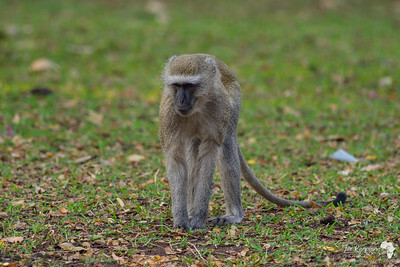 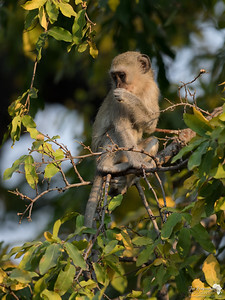 Vervet Monkey in Kasane, Botswana.